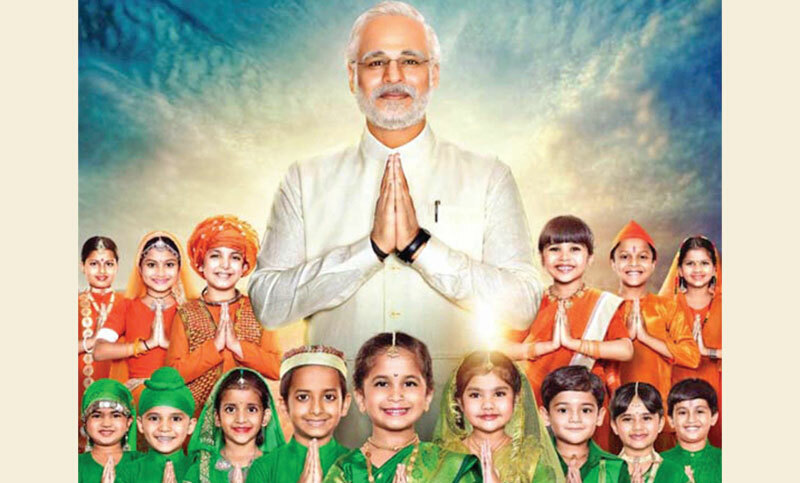 Film Indian PM Narendra Modi has been one of the most talked about films of the year. The anticipation for the film has gone higher after the makers revealed the 9 looks of actor Vivek Anand Oberoi in the film. We will not have to wait for a long time to watch the film as the makers have now decided to come a week early i.e April 5, 2019. The film will also release in Tamil and Telugu, reports Mid-day.